Get the simple method to build your business online. Watching others live the life you want is no fun. Take your life by the horns. Watch our video & see! Learning how to build your business online doesn’t have to be in a “classroom” environment. Our eCourses are on-demand allowing you to learn from anywhere you have a WiFi connection on your Laptop, iOS or Android Devices. The courses are ready for you when you are available, 24/7. BE empowered to create your business in the nooks of your day. Ask questions in the Exclusive Tribe Community any time of the day. Get your questions answered LIVE during the Monthly Campfire Q+A Video Call. Start your 7-Day Trial for just $1. Membership is affordable. Never have to pony up thousands like you would at Universities or Trade Schools. WHAT MAKES BE ADVENTURE PARTNERS SO DIFFERENT? When it comes to creating your ideal life… Most people aren’t too sure where to start. BE Adventure Partners help people find confidence in their individual passions & ideas so they can build an impactful business online that people trust. Click to read more... Or hide. We know how hard it can be to build a business online. 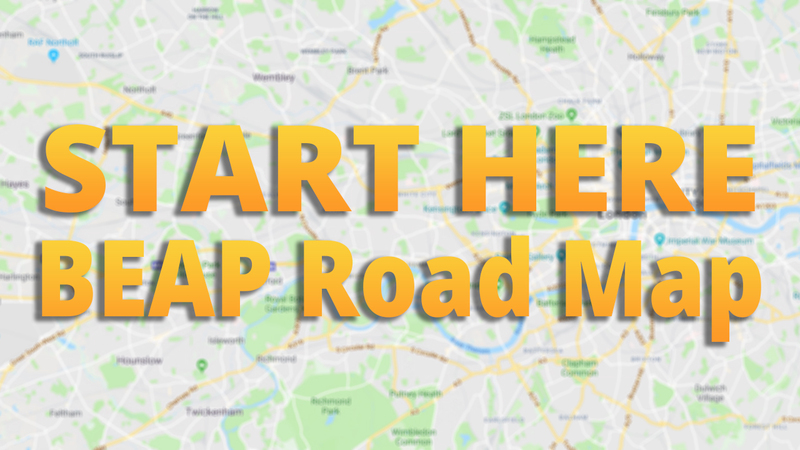 We’ve helped people from all over the world connect the dots step-by-step. When you have a direct path to take it makes building a lucrative business online much easier, turning your company into the go-to no matter who you serve. 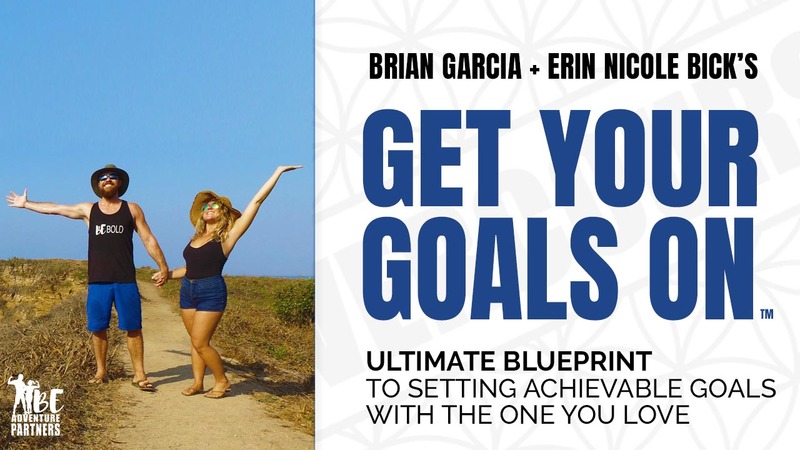 BE Adventure Partners is the love child of Brian Garcia + Erin Nicole Bick. Together they create eCourses, online workshops, and live events that help people who want to do business together, or already have a business thrive in the online space. 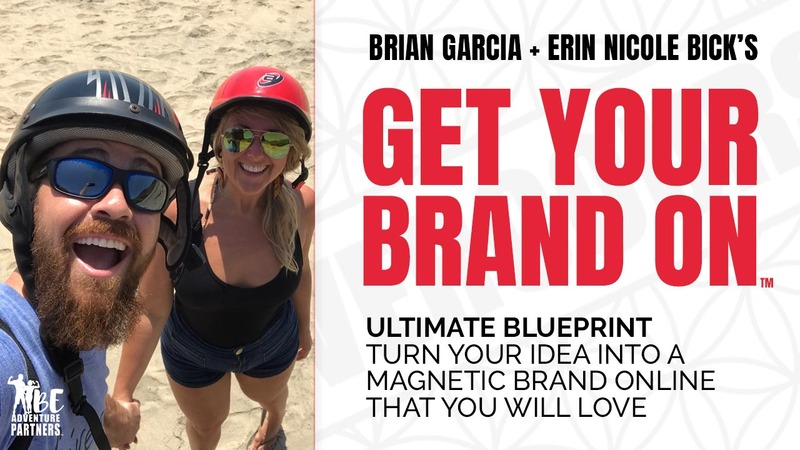 Brian + Erin are just two normal people… Brian originally started his online business to give him some extra cash on the side of his 9 year career as a Firefighter, aspiring to make a positive impact on our Earth. 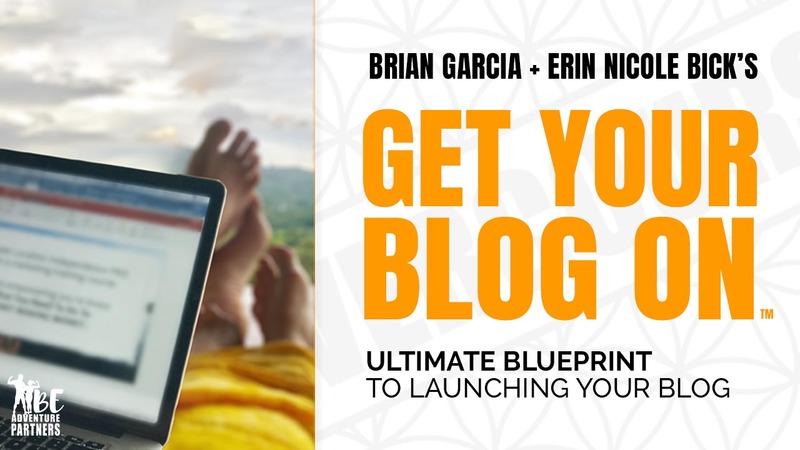 Erin put down her scissors as an 11 year Hairstylist to build her online business, with the dream of becoming a speaker in the Personal Development arena. BE Adventure Partners was created to share their long distance romance. Turns out people actually wanted to know how they were both building their online businesses, and were able to frequently afford meeting in airports all over the world. BE Adventure Partners was born… Along with their burning desire to help people all over the world escape monotony, and build a simple business online to free them from the chains of society, as well. 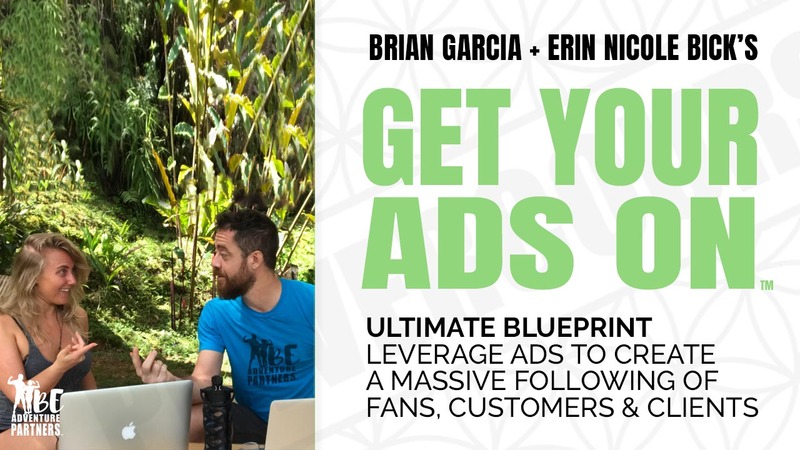 Brian + Erin reach thousands of people each week helping them turn their passions, ideas, or existing businesses into their secret weapon to freedom. The skills they share allowed them to leave their careers forever, and travel the world full-time with their business. What’s your time worth to you? How much time are you spending searching all over the internet, trying to put your business together online? How many people are missing out on all that you offer? What’s not having a business online costing you in credibility with your future customers? Not having a Website & Blog to build the “Know, Love, Trust Relationship” with your future customers is already costing you substantially. Start today. A year from now, you’ll be glad you did.